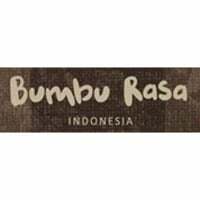 Bumbu Rasa is a restaurant that serves Indonesian cuisine that is rich in flavor and have a tempting taste. Using diversity of spices, herbs and natural ingredients owned by Indonesia gives us inspiration to present and package the typical menus of this archipelago in the style of seasoning. 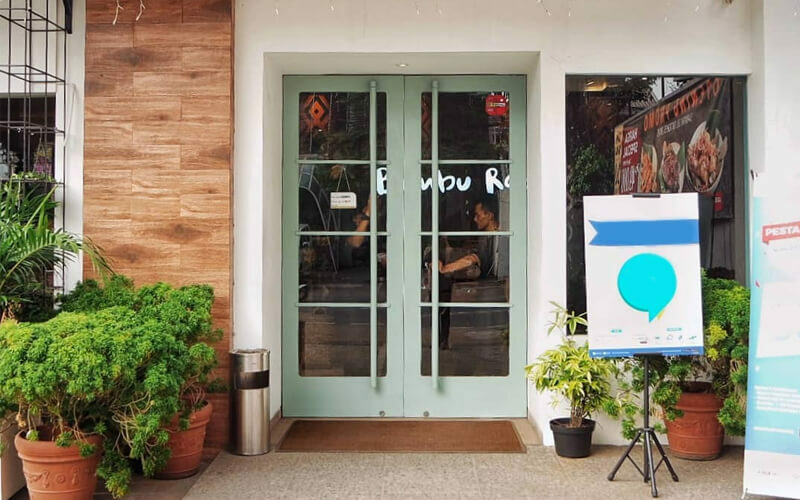 Bumbu Rasa Restaurant is the right choice for you to dine at any time or as a place to celebrate important and beautiful moments with your friends, relatives and close family.